IPL 2018 came to an end with Chennai Super Kings winning the title. But team management has started the preparation for next season, looking for the players who would be beneficial in IPL 2019. 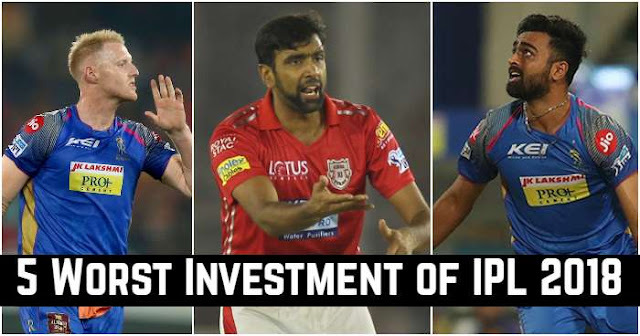 In 2018 Auction some aggressive bidding was seen, but some of their players didn't pay off according to the amount they had being paid. 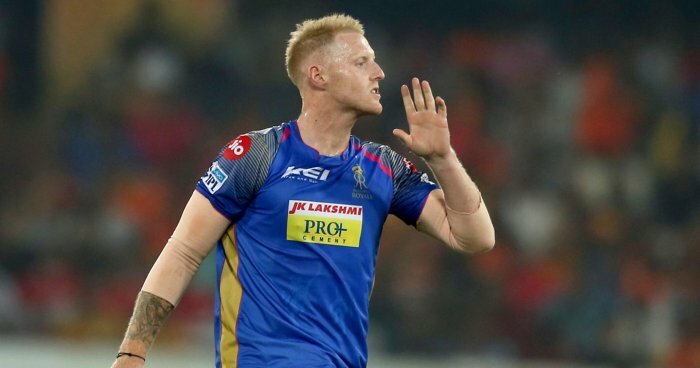 Ben Stokes was bought by Rajasthan Royals for whopping ₹ 12.5 Crore at IPL 2018 Auction and became the highest paid player at IPL 2018 Auction. England All-rounder Ben Stokes was Most Valuable Player last season when was playing for Rising Pune Super Giants where he scored 316 runs and 12 wickets in 12 matches. Compared to that he scored 196 runs and 8 wickets in 13 matches played. 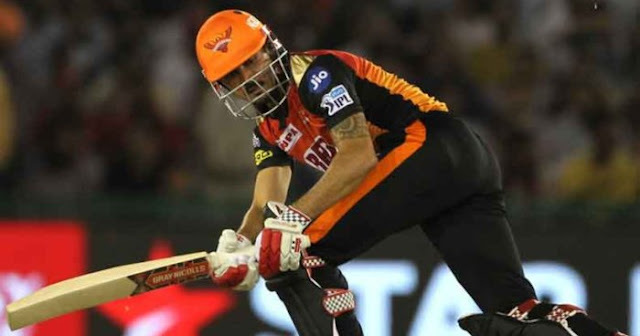 If we calculate how much the cost for Rajasthan Royals by giving equal money as batsman and bowler; 3 Lakhs and 20 thousand for every run he has scored and just above 78 lakhs for every wicket he has taken. Jaydev Unadkat was the highest Indian player at IPL 2018 Auction and was bought by Rajasthan Royals for ₹ 11.5 Crore. 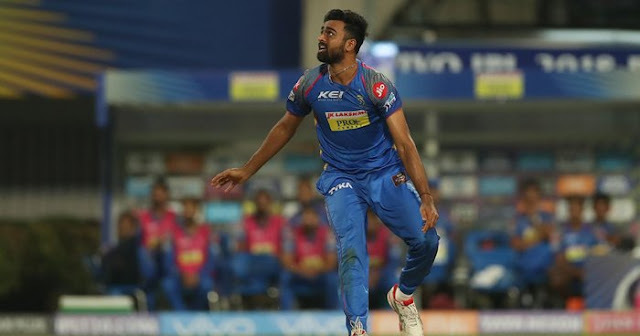 Jaydev Unadkat was the second highest wicket-taker in last season – Ipl 2018 with 24 wickets in 12 matches. On the other hand, this season he ended with only 11 wickets in 15 matches and bowled at an economy of 9.65. If we calculate the cost of per wicket, Rajasthan Royals paid him almost ₹ 1.04 Crore per wicket. 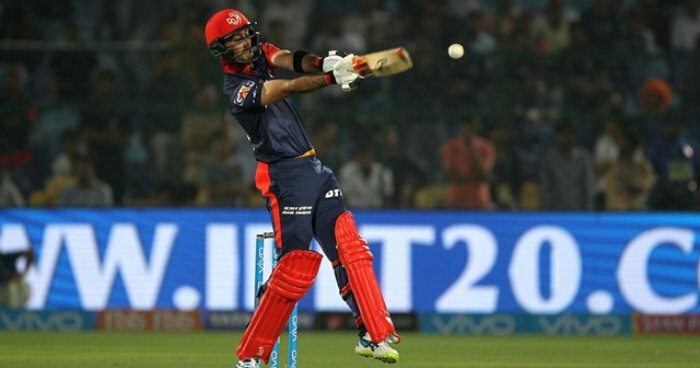 Manish Pandey was bought by Sunrisers Hyderabad for ₹ 11 Crore. This amount came after his last year’s performance where he was in top 10 most run scorer and scored 396 in 13 innings for Kolkata Knight Riders. This season he scored 284 runs in 14 matches with an average of 25.81. After calculating his every came with a cost of 3 Lakhs and 87 Thousand for Sunrisers Hyderabad. The hard-hitting Australian batsman was bought by Delhi Daredevils by ₹ 9 Crore. He scored only 169 runs in 12 matches while scored 310 runs in 14 matches last season. Calculating his cost for each runs, Assuming Delhi Daredevils paid equal measures for his batting and bowling, it comes down to 2 lakhs and 66 thousand per run and 90 lakhs per wicket. Ravichandran Ashwin was paid ₹ 7.4 Crore by Kings XI Punjab. He captained Kings XI Punjab mainly because of the absence of any other leader. 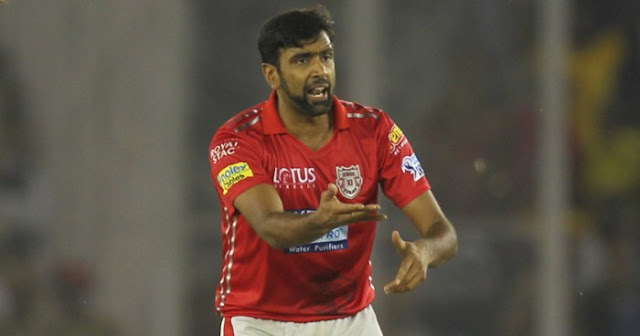 Ravichandran Ashwin missed last season due to Hernia Injury. In IPL 2016 he took 10 wickets which were repeated this season, taking 10 wickets in 14 matches. Ravichandran Ashwin scored 102 runs and took 10 wickets in 14 matches. His captaincy also doesn’t pay off. Delhi Daredevils paid half amount for batting and captaincy and remaining half for bowling; it comes down to 37 lakhs for every wicket.